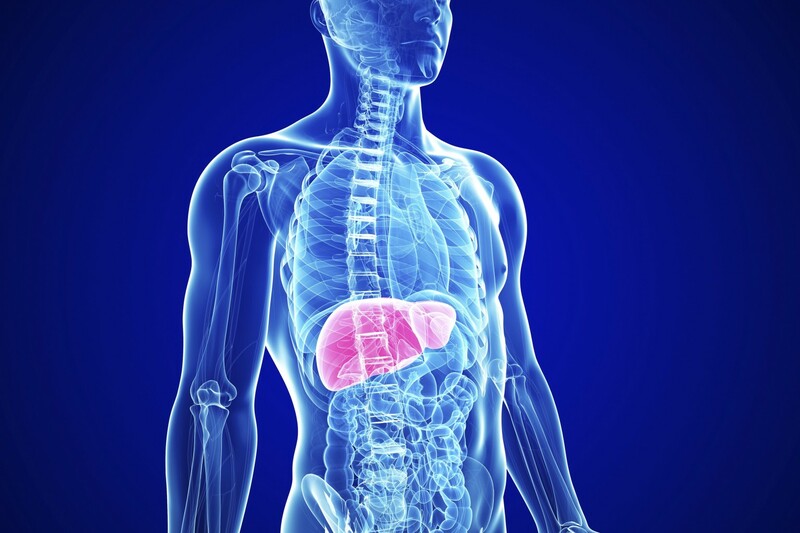 Liver Treatment Improved by Advance in Stem Cell Differentiation. Recently published research out of South Korea has presented a new method of differentiating mesenchymal stem cells [MSCs] into liver cells for autologous use in regenerative medicine. Geneticists found that the overexpression of two genes within MSCs, oct4 and sox2, resulted in the stem cells converting into fully functional hepatocytes, or liver cells, capable of producing urea and storing glycogen.